This is a topic well worth exploring; giving great insight to the interactions we have with others and our own internal world. It explains how and why the overtly angry and the more covertly passive-aggressive behaviours of humans occurs. 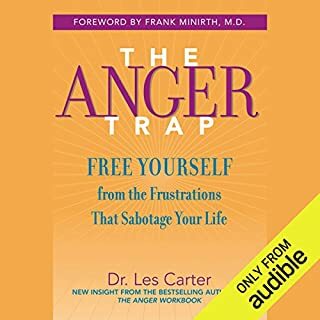 Even if you would say your anger is mild and more like frustration and a lack of tolerance, then this book still has some eye opening reflection available for you. Not preachy or glossing over with generalisations on the topic. This is truly educational and helpful. The narrator of this book was not the most ideal for me to listen to. I found it a bit distracting for me when trying to absorb the information - however I tried not to focus on that and I did get used to his tone and style a bit more. I was a bit disappointed it wasn’t narrated by Les Carter himself as he has a very good voice to listen to. 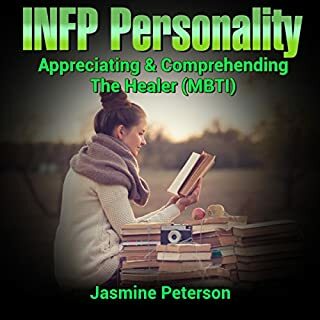 I found this book after viewing Les Carter’s most useful You Tube channel where he has an extensive number of videos about understanding and dealing with a Narcissist. A simple google search will lead you to his channel. His Texan accent is always a pleasure to listen to, and I find it easy to absorb the information shared there. The author narrates really well and I would be interested in hearing other works by her. I have returned to listen to a chapter or two again. 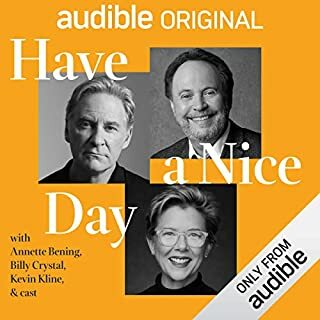 Not overly long (compared to some other audiobooks) but as I got in a 2 for 1 credit sale I felt like I got more than my money’s worth for the quality of this production. Thanks for making it. This was fascinating and very interesting to hear others talk so honestly about very intimate relationship issues. We found it of great interest. Even those relationship situations included that we would have thought didn’t apply to ours were worth listening to. Each chapter gave the listener gems of wisdom from others experience along with Dr Perel’s insightful comments about their lives and loves. 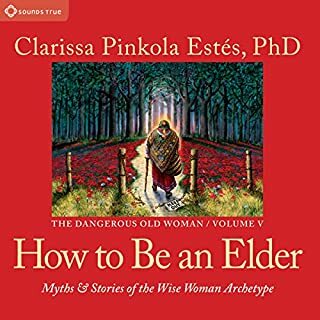 Has made me want to listen to her other audible sessions. How lovely to hear this lovely audio recording in the live theatre at New York. Very touching and humorous too. 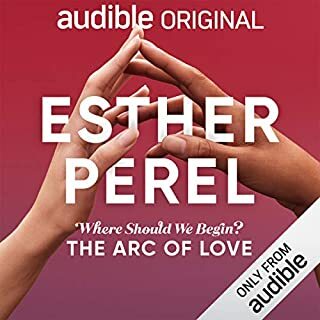 Thank you for sharing it with us via audible. Very informative and inspiring advice that seems to help. Good audio version specifically made for this format. Helpful exercises to pause and work through in each chapter. This along with Hold Me Tight is a good choice when in pursuit of relationship help. Both have interesting perspectives and practical help. Both partners would need to read or listen to either one for it to work; and be willing to have a go. 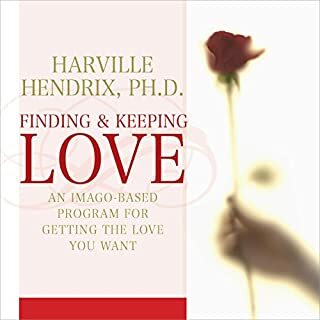 This book in particular though has left us both feeling like we have something to begin with, rather than just give up in our efforts to save our relationship. Just wonderful. Have loved her entire series. Having listened to all of this series I can highly recommend it. This is how I feel after listening to Dr Clarissa Pinkola-Estes audiobooks and CDs. How lucky are we to be able to share in this? This series is one of the longest and most rewarding things I’ve ever listened to. After buying the first ones on CD I have enjoyed relistening to them. Each listen rewards you with the above gems. I have thoroughly enjoyed all of her work, from the amazing work “ Women who run with the wolves” in print to her many audiobooks. 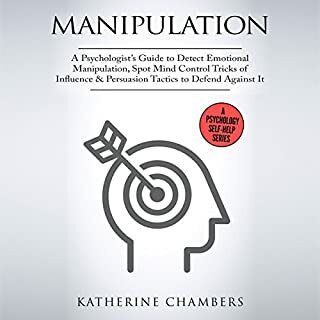 Helps you recognise if you are being manipulated. Have re-listened several times, especially to my bookmarked sections. Which was uncannily accurate in its descriptions of my avoidant attachment style partner’s behaviour. 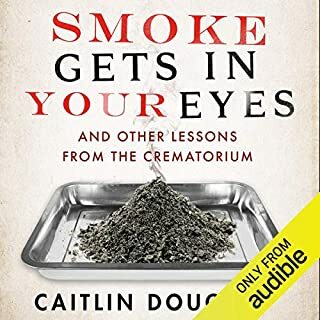 I learnt you can view a Cremation (Witness Cremation) instead of just watch the coffin disappear on a conveyor belt or descend into the podium which would be my choice in cremation attendance of a close loved one. I laughed and gasped once or twice at the sad situations described. But I mostly felt uplifted and welcome this work as our society is so death averse. It’s so much healthier to talk about it than live by pretending that death isn’t something you’ll be doing. 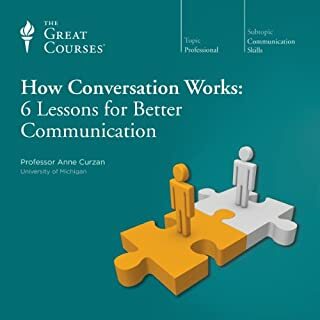 Not having the printed book didn’t ruin my ability to learn from this audiobook as others suggested in some reviews. I simply paused, got pen and paper and took my time to write up a 7 column table & to record my answers to the questionnaires as needed. ( I felt this was minimal effort to gain such important insight into oneself and ones relationships, and didn’t wish I had bought the paper version instead). I will listen again and relisten. Old patterns run deep and society’s current beliefs influence greatly how much credence we give to our own legitimate needs for intimacy. 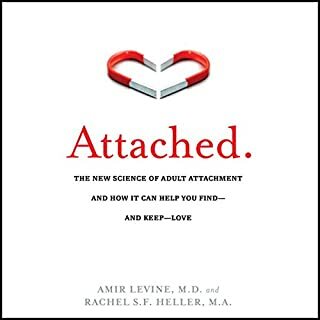 Would definitely recommend this book as being of use on working out why your relationship is or isn’t working. Many, many “aha! !” moments when listening to the examples in this book, it was almost uncanny in the accurate depiction.